The naturally available stones of Kota bear a different blend of shades that makes them look very attractive and colourful. 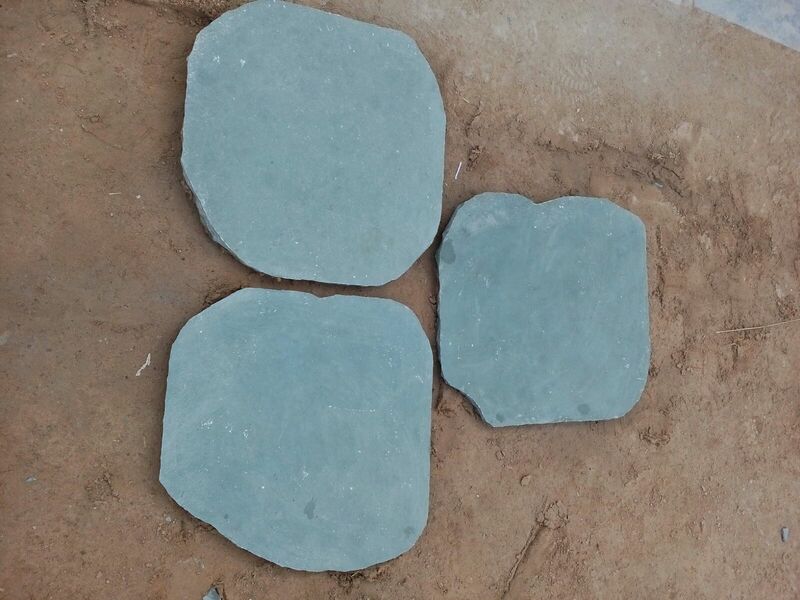 The KOTA Blue Limestones are widely used for cladding of the walls, decorating the floors, and in many other ways to beautifully decorate a house. 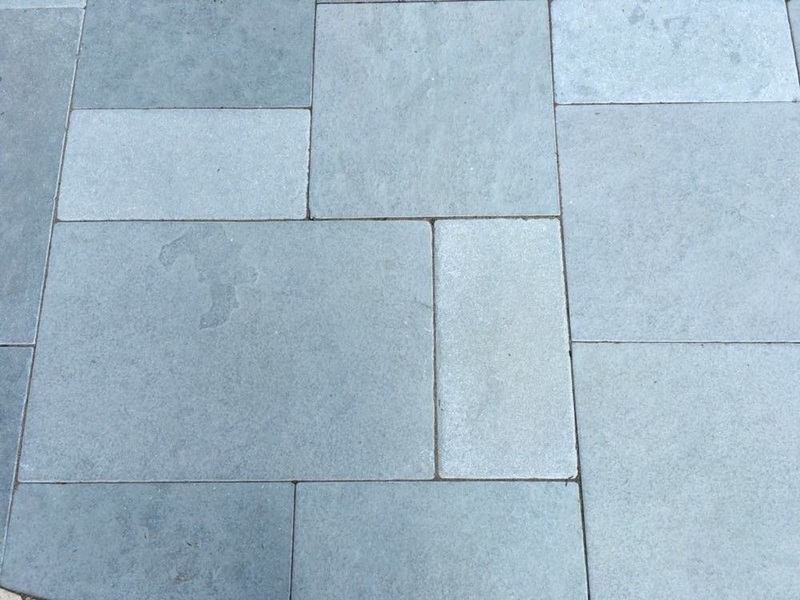 The use of the multi-coloured Kota stones adds to the grace of the environment.KOTA Blue Limestone has earned a unique place in the stone industries because of its quality, reliability and natural blend of colours that impart a lovely look to the interior of a house or any structure it has been applied on.